We all want and need inspiration throughout our day but life keeps coming at us fast and furious! Instant Inspiration offers a quick shot of what we need most time with God! 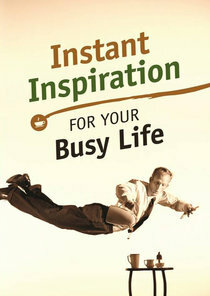 About "Instant Inspiration For Your Busy Life"